The Doll House You’ve Always Dreamed Of! 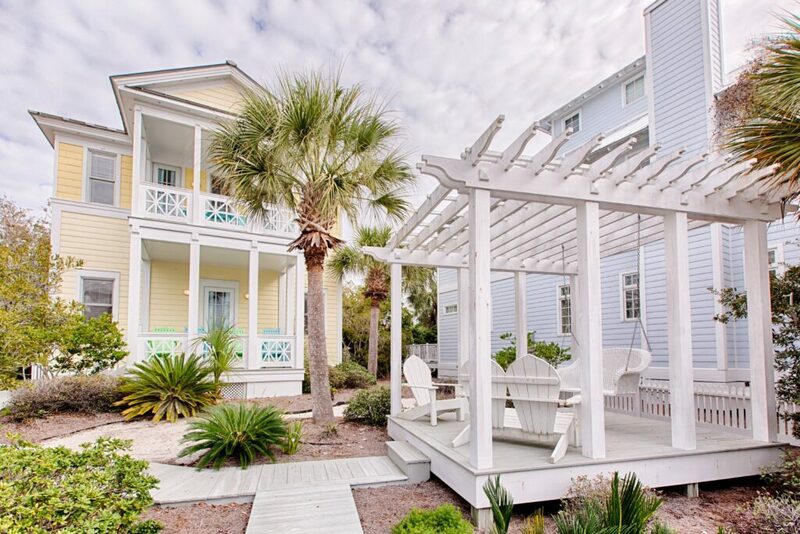 This 2 bedroom Doll House tucked away in the quite beach-front community of Carillon Beach is a lucrative rental investment and located just steps from the sugar white sand beaches of the Emerald Coast! Easy Show! Interested in more room and making this beach house your own? This property has been approved for a two-story main house addition. Imagine it! You can live in your beach cottage while your dream beach house is being built!